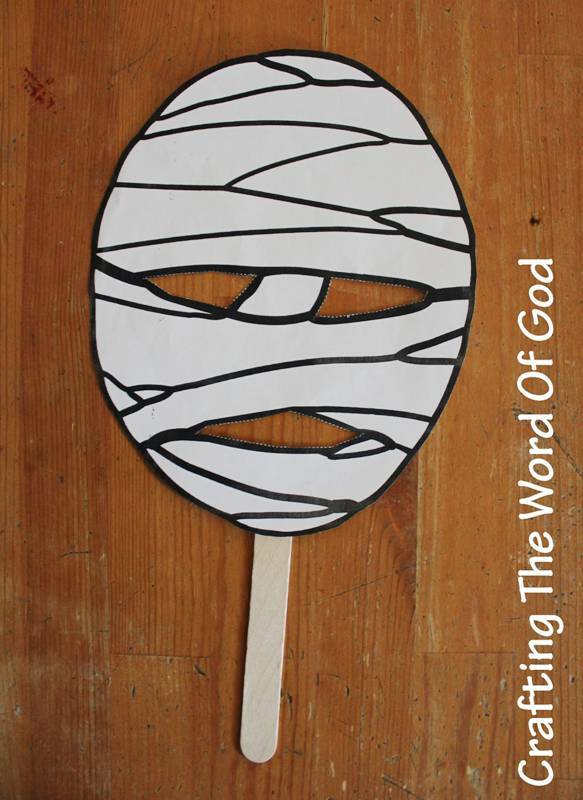 This craft might be simple, but it will help you illustrate the story of Easter. 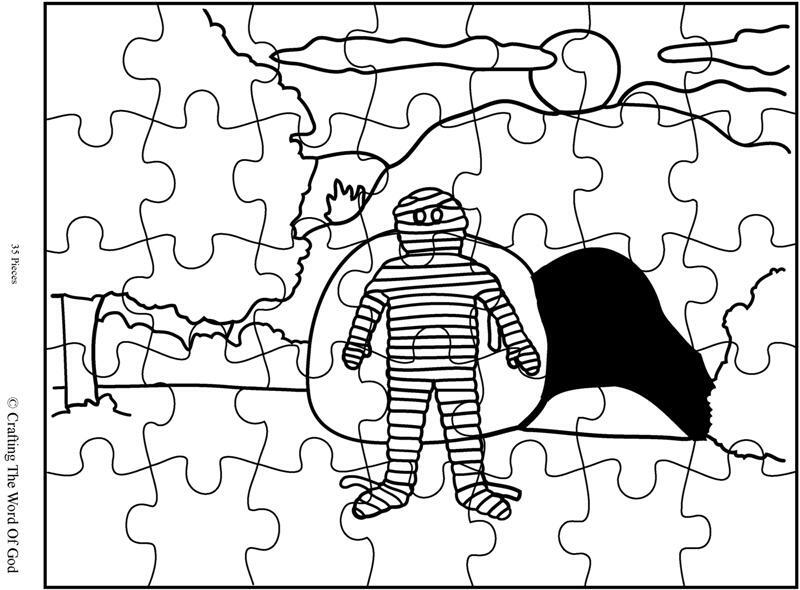 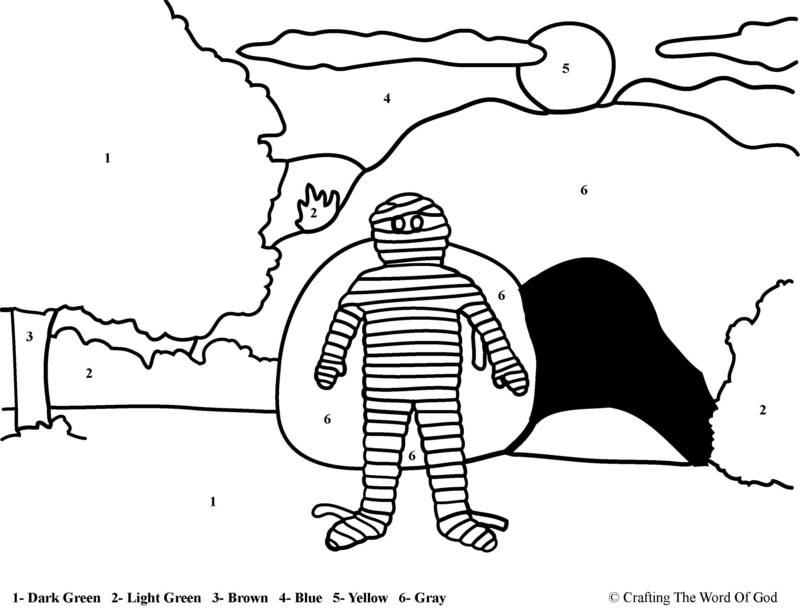 Color the main image and the boulder. 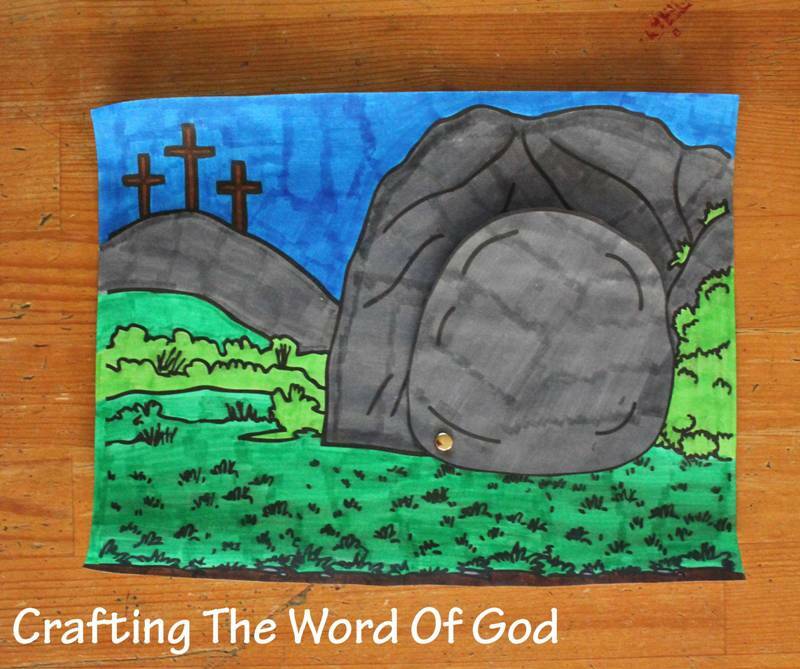 Place the bolder over the opening of the tomb and then puncture a paper fastener/metal brad to hold the bolder in place. 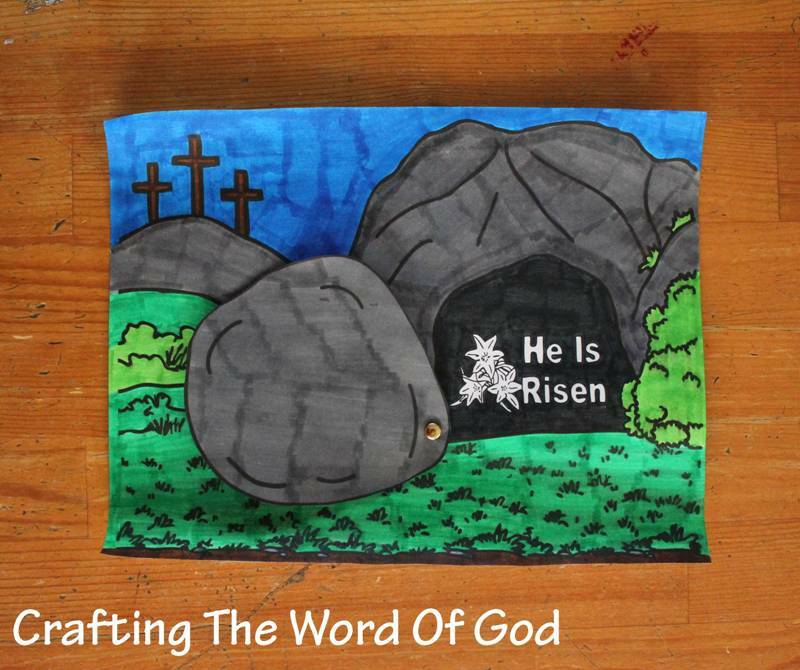 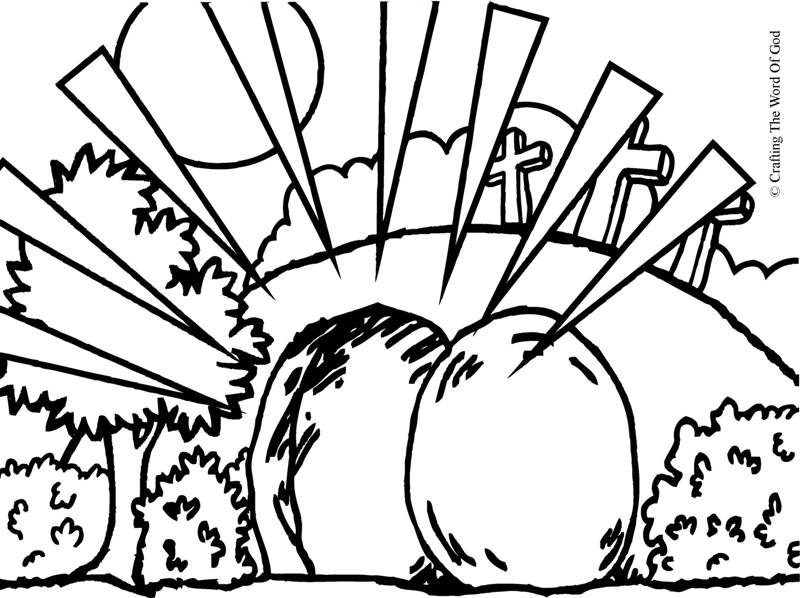 This entry was posted in Bible Crafts, Death And Resurrection, Easter, Holiday Crafts, Jesus, NT Crafts and tagged alive, appeared, bible crafts, buried, craft, crafts, Easter, empty tomb, He is not here, He is risen, holiday, Jesus, life, resurrected, tomb.